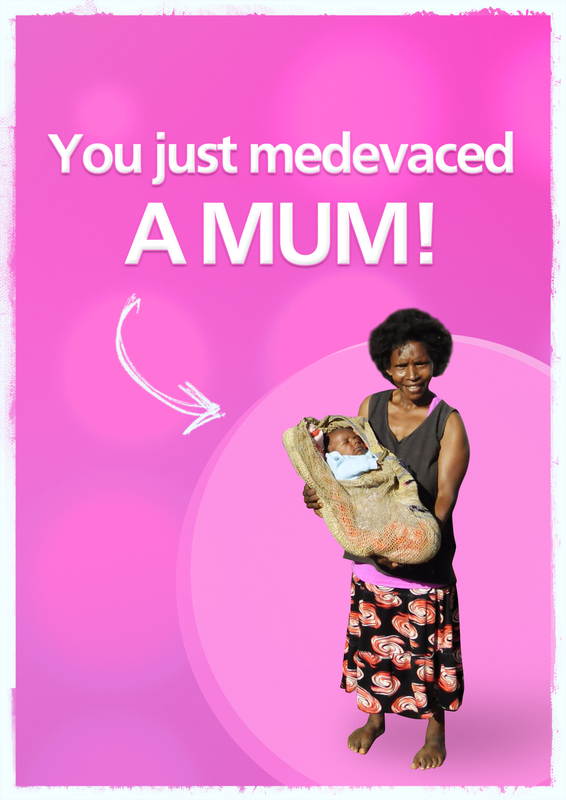 Your gift of a medical evacuation emergency flight is literally the gift of life for a mum-to-be and her unborn baby. When labour goes wrong in a remote area the results are catastrophic. Elizita’s unborn twins were dying more than nine hours from hospital. 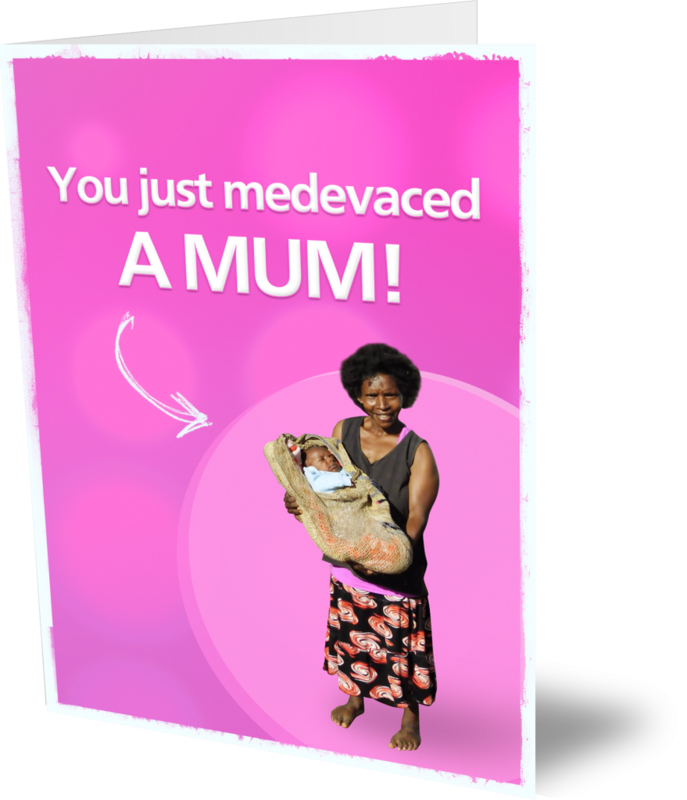 A medevac like yours saved this young mum and her beautiful babies.